I’m always searching for new and interesting ways to improve my quality of life with Meniere’s disease. Usually that amounts to a lot of trial and error, self-experimentation, and failure. But every once in a while, I stumble across something that truly grabs my attention and sets my mind running wild with possibilities. I’ve only had a few of these moments over the years, but most of them ended up being responsible for some of my greatest health related breakthroughs. And it’s happening again. I feel as though I’ve stumbled onto something truly wonderful. For a while, I’ve been closely following the meteoric rise of a remarkable man named Wim Hof. Wim is a Dutch adventurer and world record holder for incredible feats such as staying submerged in ice for 1 hour 52 minutes and 42 seconds, climbing Mt. Everest to 22,000 feet in nothing but shorts and a pair of shoes, and running marathons barefoot, wearing nothing but shorts, without water, in both temperatures below -4°F in Finland, and above 104°F, in the Namib Desert. These acts of strength and endurance are mind boggling, but surprisingly, they’re not what drew my interest. No, what so thoroughly captured my imagination with Wim is that he can influence his body and physiology in ways, that until recently were thought to be impossible. In an age of mystical quacks and charlatan healers, Wim has repeatedly demonstrated an ability to directly control his immune system response and autonomic nervous system in a research laboratory setting. Just to give you an idea, researchers injected Wim with a bacterial endotoxin designed to induce a powerful immune response, one that should have made him violently ill for several hours. Fever, headaches, nausea, and vomiting were expected. Yet lying in the hospital bed, Wim was completely fine. The researchers discovered that Wim was able to suppress the immune response by consciously raising his levels of adrenaline and other stress hormones at will. But as incredible as this sounds, it gets better, because Wim isn’t just some outlier or freak medical mystery. In fact, when asked, he’s quick to say that there’s nothing special about him at all. His techniques, known as the Wim Hof Method, are entirely teachable. His students have scientifically demonstrated the same abilities, and after only a week or two of training. As I said, he’s a remarkable man. And he’s now on a mission to teach his methods, spreading health, strength, and happiness to the world. The Wim Hof Method is a 10-week online video course, and as of few days ago, I’m officially enrolled. I first discovered Wim through an astounding documentary by Vice.com. It blew my mind and I immediately felt that it could benefit me . There seemed to be so much potential. And once he was on my radar, I started seeing him everywhere. He suddenly appeared on my YouTube feed and on many of my favorite podcasts. The world was starting to take notice of Wim Hof. 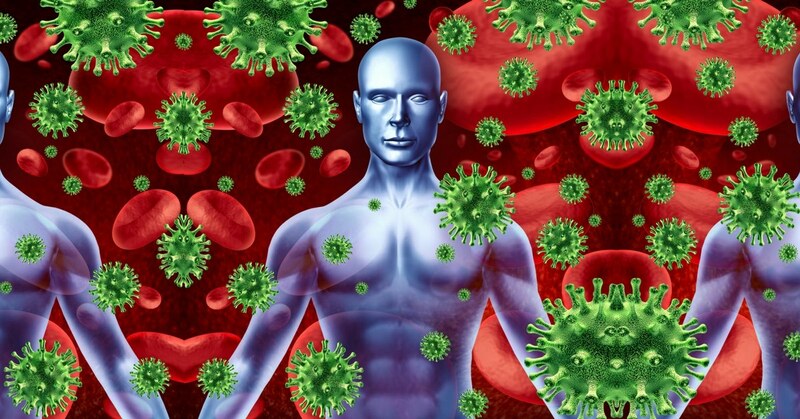 So, you’re probably wondering what it takes to achieve this level of control over the body – to be able to suppresses illness and inflammation while consciously controlling our immune response and nervous system? For all its potential, the Wim Hof Method is fairly simple, consisting of breathing techniques, easy physical exercises and stretching, progressive cold exposure (cold showers), and mental focus. “Over time, we, as humans have developed a different attitude towards nature around us and we actually forgot one thing, “inner power.” This is the relationship by our physiological mechanisms to adapt and survive within our natural environment, which is direct and effective. So how can all this help someone with Meniere’s disease, or any other chronic illness for that matter? I’m not entirely sure, but I intend to find out. I am officially six days into the online course, and so far, I’m impressed. My initial results have been astonishing. For starters, I’ve had a lot less fatigue over the past few days. I seem to have a solid surplus of mental energy, which is great, because fatigue has been an issue for me lately. My brain fog has lessened too. In fact, the breathing exercises seem to eradicate my brain fog in the moment. This alone is a huge success. The calm focus and mental clarity that I experience after the daily exercises is profound. I also haven’t had any major issues so far other than a minor headache, but there are a few things that I’m wary of and plan to monitor closely. Despite my lingering worries, I feel better than I have in a while. I’m coming off a difficult couple of weeks, yet my stress and anxiety levels are down, and my Meniere’s symptoms are in check. I do, however, have a few concerns worth mentioning. For example, the breathing exercises are intense and seem to affect my ears in a strange way. 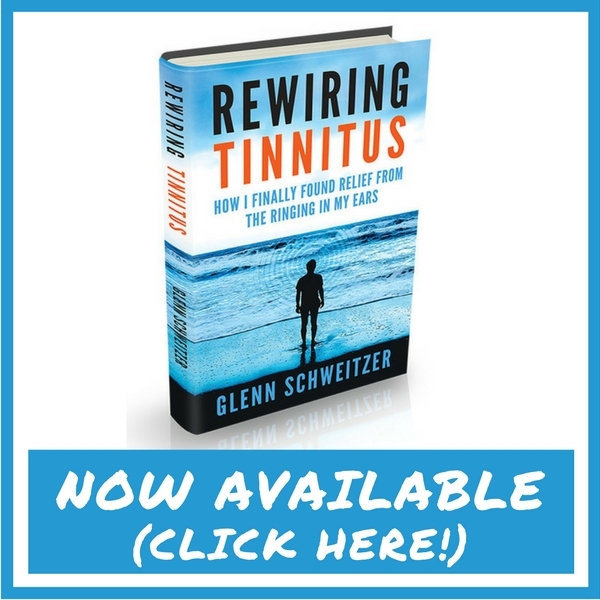 I’ve yet to determine if this is actually a good thing or a bad thing, but immediately after I’m finished, my tinnitus is slightly louder for a few minutes, and my hearing feels very sensitive. It’s possible it’s simply increasing blood flow in and around my ears, but that’s just a guess. I’m looking into it. The exercises also produce temporary feelings of lightheadedness and dizziness, though I expected it. According to Wim, everyone experiences these effects from the breathing exercises. It’s not an unintended side effect or consequence. But the strange effects never last long, and I always feel great afterward. I just worry that some of it may be a symptom trigger for certain people. At the end of the day, my gut instinct is that the benefits will far outweigh any potential risks. But I promise to let you know how it goes. Over the following 10 weeks, I will be checking in to keep you posted and share my experiences. Sounds a bit like the practice of tummo used in Tibetan Buddhism, but in Buddhism its reserved for advanced practitioners. I look forward to reading about your experience. I will definitely keep everyone posted as I go through the course. And I have heard of the OTO-104 trials. For the people that respond well to intratympanic steroid injections, it seems to be helping quite a bit! Though not everyone is helped by the steroid shots unfortunately. Hey Cassandra! I know I haven’t updated this in way too long. I still am practicing every day, and it’s going really well! But I had to put a halt on the course as I’ve been dealing with a neck injury that made it difficult to do some of the physical exercises. But it’s still helping so much and I will be updating everyone soon! Hi, I don´t have Menier’s myself, but my 70 year old mother got the diagnose last year. She is really struggling with it, and it’s hard for us in the family to watch how debilitating this disease is. I practice the WHM myself – have been for a nearly 2 months now (just the breathing and the cold showers), and I can really feel the results in that it makes me more relaxed, less stressed and gives me much more energy. I have been talking about the method with her and suggested she try it, but she’s so worn and depressed from the Meniere’s that it’s hard to get her to try anything new, unless it is specifically suggested to her from her doctors. So I’m really interested in hearing about how this is working for you? Is it helping? Hi Mari, I had to stop the full program a while back after injuring my neck, so I couldn’t do the push ups and many of the physical exercises for a while. But I still use the WHM breathing techniques every day and find them to be extremely effective, especially for brain fog/ fatigue. I’m slowly starting to add cold exposure back as well. I still plan to write a more detailed review at some point in the future. I hope that helps! I just read through your blog post after having become curious about the Wim Hof method. I have been struggling with Hashimotos and Lyme for a few years now. Although much better, I find that I am prone to catch colds more easily and also thought about the effects this method has on the immune system. It would be great to have more resilience and consistency with my body and energy levels. I’m seriously considering giving this a try and wondered about your progress. Hoping your neck has healed up and you have had the chance to experiment with this further. Have you found more success with it? Hi Marie, my neck problems are better, and I did return to doing the breathing exercises every day for a while, but never went back to the full program in earnest. It’s something I plan to do at some point, but haven’t yet. Having said that, the breathing exercises help me immensely still to this day. You can always just try the free mini course which teaches the basics and see how it goes from there!